Attention all crafty momma's, fellow Eco-crafters and stashbusters. 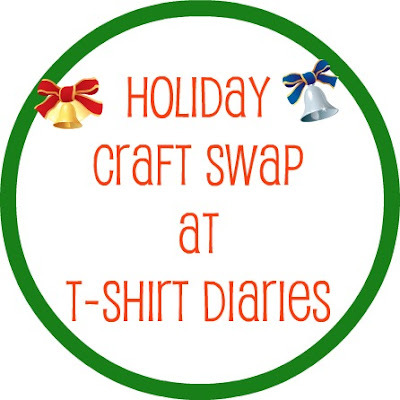 I am so excited to announce my first annual craft swap. I love getting goodies in the mail and I love sharing my crafty love. You will mail an item that you have created or some sweet stash that you know you can not use but your swap buddy would love to the blogger who lists their name below yours in the comments section. Sign ups: From NOW. Leave me a comment here with your email – hopefully at least one of you wants to play so that I can send a wonderful piece of my crafty goodness out. It is up to you to contact each other I will be commenter number one so that the gifts can get started. B. Let the blogging world know what wonderful crafty goodness you get from your fellow swapper by posting a fabulous picture! Any questions, comments, ideas please email me. Oh yeah you have until December 4th at midnight to sign up and until December 18th to receive your swap item. 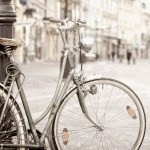 Please post a button somewhere on your blog to share the love! And if you are not a follower, well what better time to start stalking me!